Since turning 30 last Friday adulthood seems to have crashed on my doorstep, or lap, however you would like to visualise it. Not only the whole divorce thing but the fact that I can now make my own decisions, be in charge of my life, and to an extent do what I want. 3 bottles of Prosecco as gifts instead of Apple Sourz and cider created a certain feeling of being an adult. Solo parenting at the weekend, although not a new concept but now more of a "thing" than it ever was before, switches on that adult mode. Thinking logistically about where I am going to stay in the evenings and night-time's to make our living situation....erm...liveable is also something that seems quite grown up. Although, this also brings on massive feelings of vulnerability so whether or not that makes me a full time grown up I don't know. And then there was Tuesday. The day that had me adulting more than I've ever adulted before. A meeting with a solicitor. Gosh, standing outside whilst I waited for them to unlock the doors from lunch was nerve wracking. My heart was pounding and I felt really open. 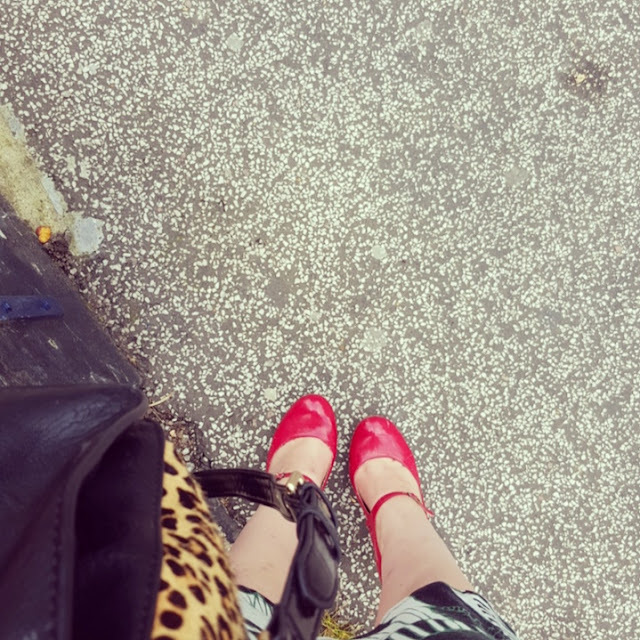 I felt as though everyone who could see me would be judging me and deciding for themselves why I would be needing to go to a solicitors. I almost took up my friends offer of going along with me. Thinking I wouldn't understand or take in any of the information given to me. The same way that post-tattoos I had to text the same friend who came with me to ask what the after care was because I wasn't really taking it in. However, the "scary solicitor" as I imagined her, was really rather lovely and in no time at all I felt comfortable and confident enough to be there and to do what I had to do. It was daunting, and it wasn't the nicest thing to ever go through. And despite it being a simple (and free thank goodness!) half an hour chat, I ended up curled up on my mums sofa, surrounded by cuddly dogs, feeling quite drained and exhausted. Getting married and having children, buying a house and making life long plans always felt very grown up. 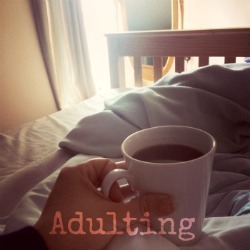 But this, seperation and divorce and an uncertain future, feels like full on adulting. And I can do it, because I have no choice. But I will ensure that I have on a pair of killer heels as I go.